Start taking classes at BodyChisel Pilates and other studios! 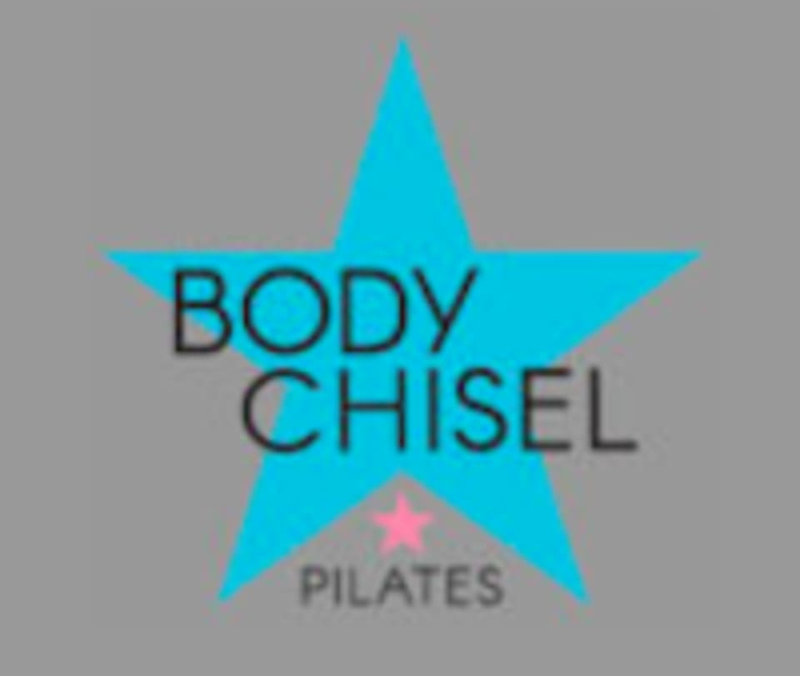 BodyChisel Pilates is a small boutique Pilates studio. They specialize in small group reformer classes that are high-energy and get results. They provide safe, effective and fun small classes to chisel your body. With their smaller Pilates class size of 4 clients, they are committed to giving each client one on one attention and direction in every class. They are able to personalize your Pilates experience in order to achieve your goals. Small class sizes allow you to get to know your instructor and classmates personally to build friendships and help keep you motivated. Please wear comfortable, athletic clothing that is easy to move in. BodyChisel Pilates is located at 100 California Ave., Suite 204, Reno, NV 89509. So cute and personal. I LOVE this studio- and the instructor was awesome! ??? ?